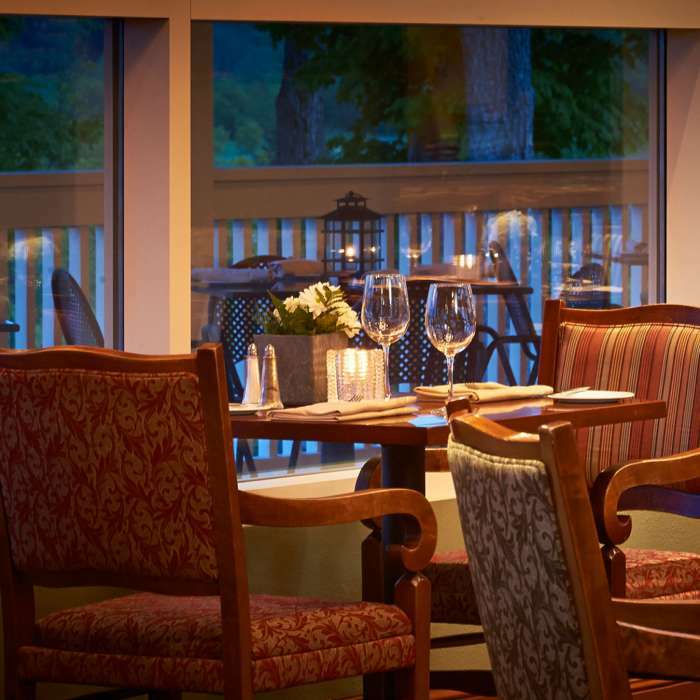 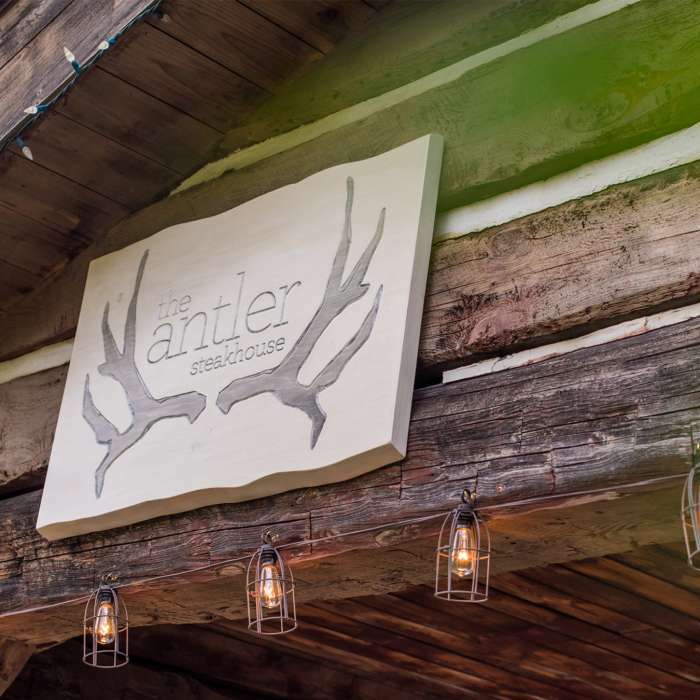 Discover the delicious tastes of Muskoka dining in Huntsville where the restaurants of Deerhurst are committed to the “eat local” food movement. 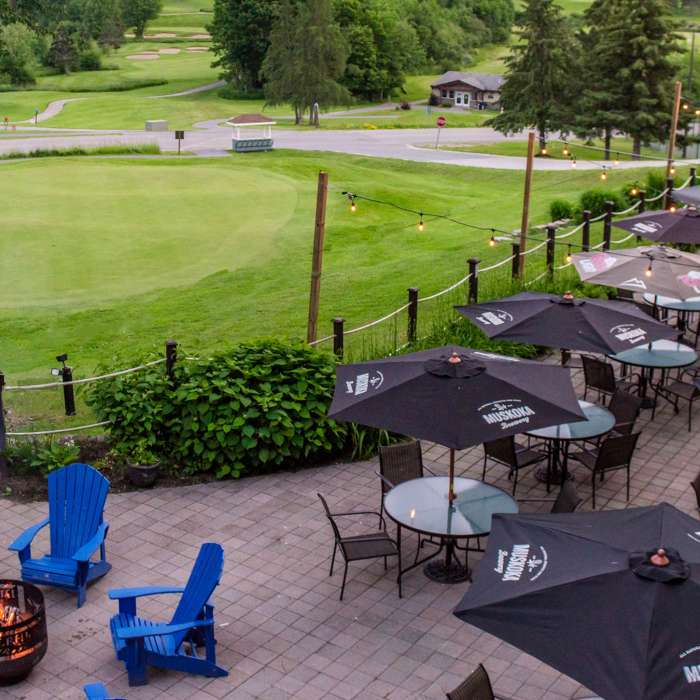 Executive Chef and Director of Food and Beverage Rory Golden has been a true advocate for Ontario growers and producers, assisting in the creation of the Savour Muskoka culinary trail. 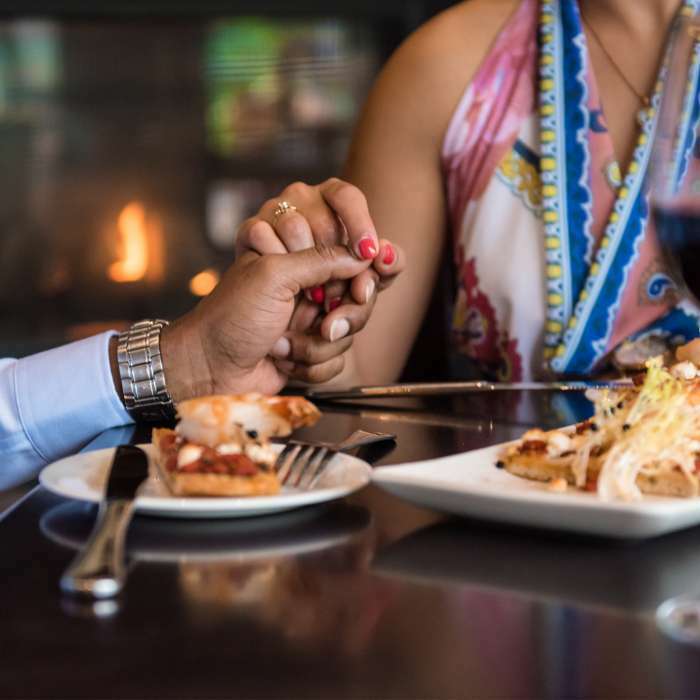 Seasonally, Deerhurst harvests its own honey, herbs, shiitake mushrooms and maple syrup right at the resort. 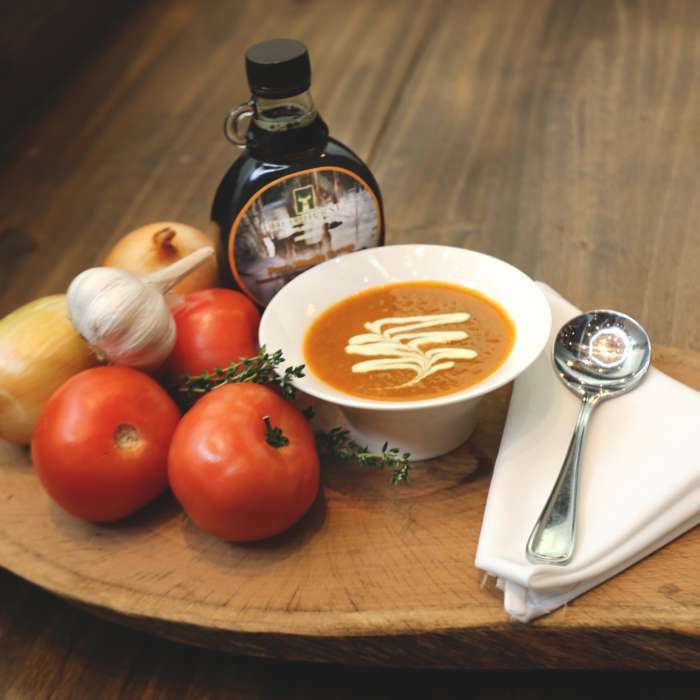 A Taste of Maple - NEW Maple Menu! 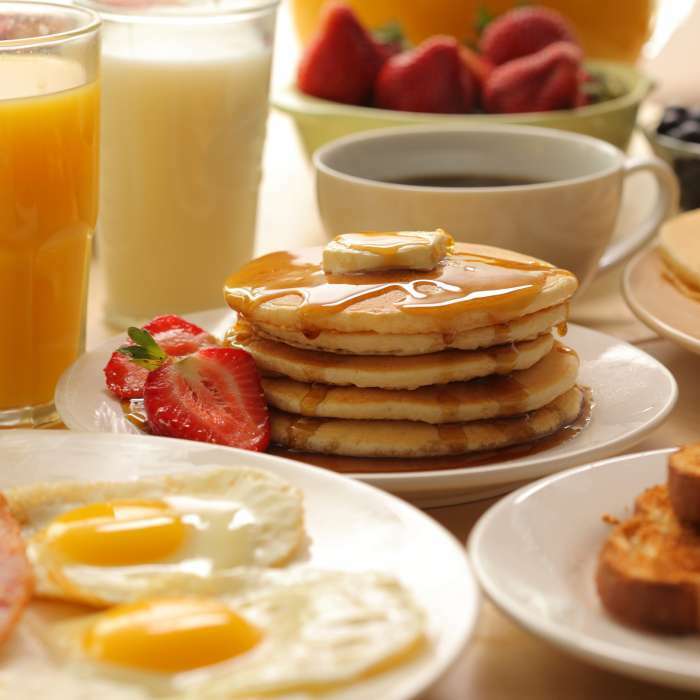 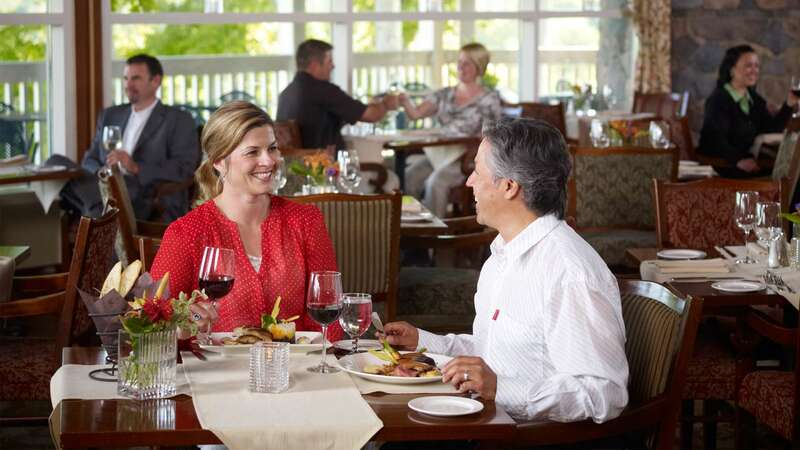 Deerhurst offers a membership program for all dining establishments. 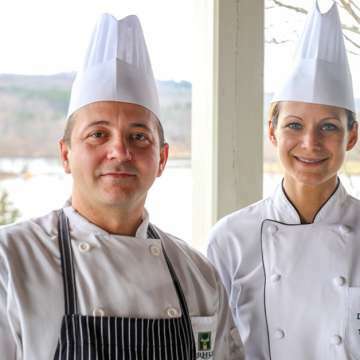 Introducing the passionate, creative, and exceptional culinary team of Deerhurst Resort.